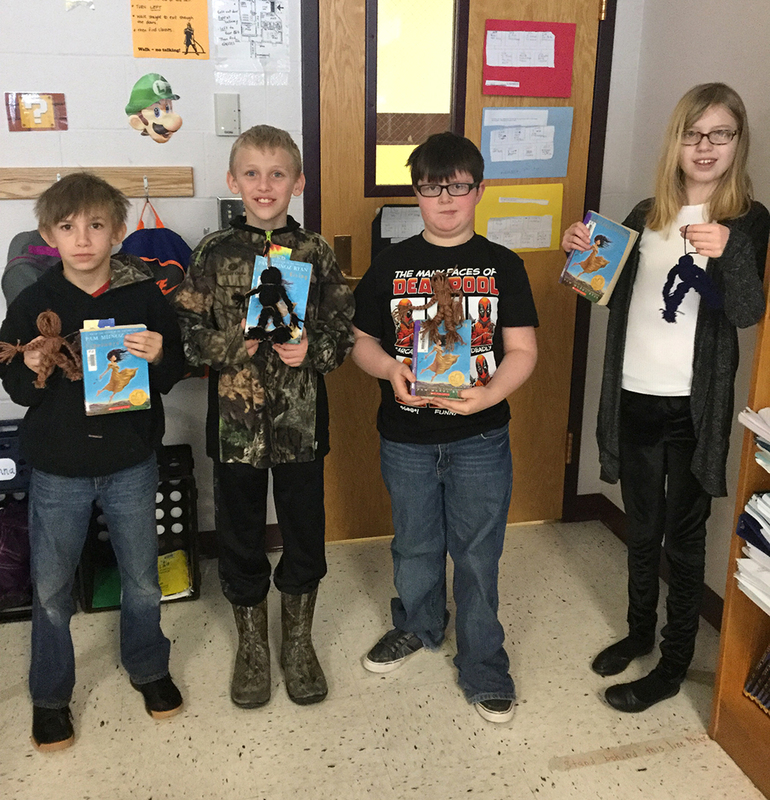 Students in Kelly Post’s class recently had the chance to take ideas from a book and transform them into a school activity. 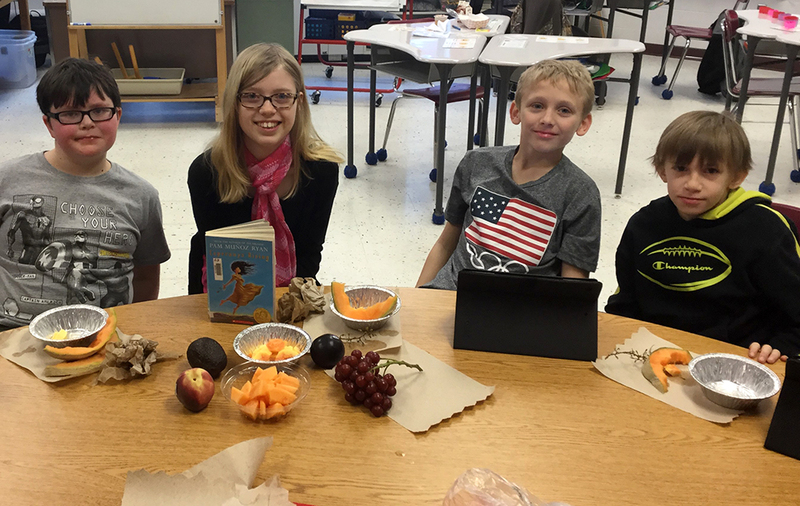 The class had been reading the novel “Esperanza Rising” in their fifth-grade ELA class, which was in connection to a unit studying human rights. The setting of the book fluctuates between Mexico and the United States. The book takes place in 1925, during the Great Depression. The many events in the book sparked deep and engaging conversation among the students, as well as created a sense of curiosity. From that curiosity, the class did a few activities, such as making yarn dolls, and tasting some of the fruits and vegetables from the story. Each chapter in the book is the name of a different fruit or vegetable, which got the students wondering what each looked like how each tasted.